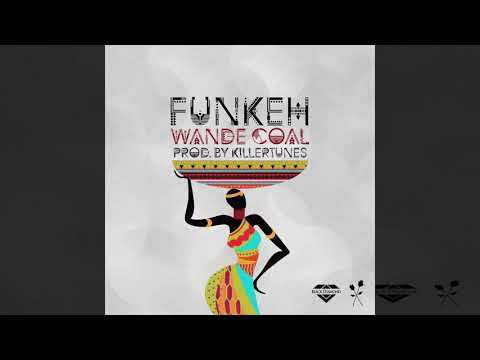 Notorious serial hitmaker, Wande Coal celebrates his birthday with a banging new offering titled “Funkeh.” Hands-down, it doesn’t look like Wande Coal‘s reign as one of Nigeria’s finest vocalists will be coming to an end soon. 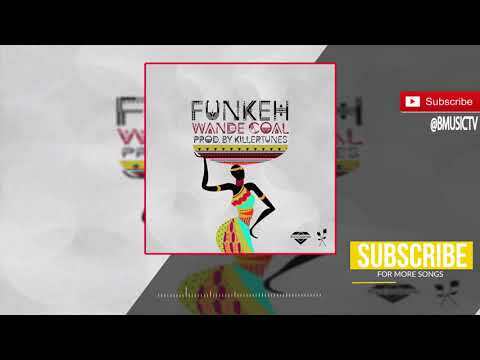 Wande Coal whose real name is Oluwatobi Wande Ojosipe can be considered a veteran of the Nigerian Music industry by all standards. The “Mushin 2 Mohits” star has continually proven his craft and stature even from his days at Mo Hits and Mavin Records. Once again, Black Diamond plots the energetic delivery that’s a perfect match for the dance floor and social gigs as produced by KillerTunes. Importantly, this is one tune that will resonate with the womenfolk and even men alike. 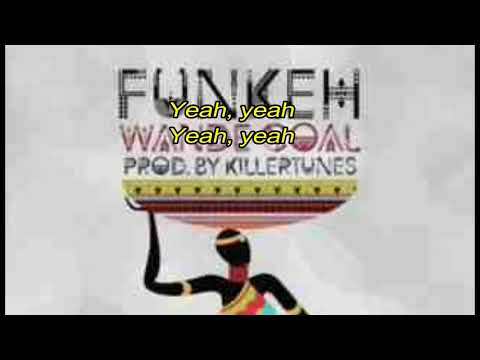 All the ladies with the name, Funke, have got a new anthem now. “Funkeh” comes after the release of “Oh No No,” the monster record that is still dominating the airwaves and even our own playlists. However, it does look like the “Iskaba” crooner does have a knack for hit songs and he scores yet another massive with this offering. “Funkeh” is bouncy, wavy, groovy and packs a world of sultry, naked and sensual content that feeds the thirst and yearning of music fans. Plus, Wande Coal made the killer hook celebrating a lady’s behind one that will prove very popular if you understand what we mean. You can get right into that understanding instantly, however. Simply stream, download, then share your thoughts and opinion in the comments section below.